A company, must be able to simultaneously communicate to each department, each workshop, each subsidiary, the same information regardless of the distance between its various sites: announce the visit of an important customer, an incident, an event, a delay, stock market information, etc. 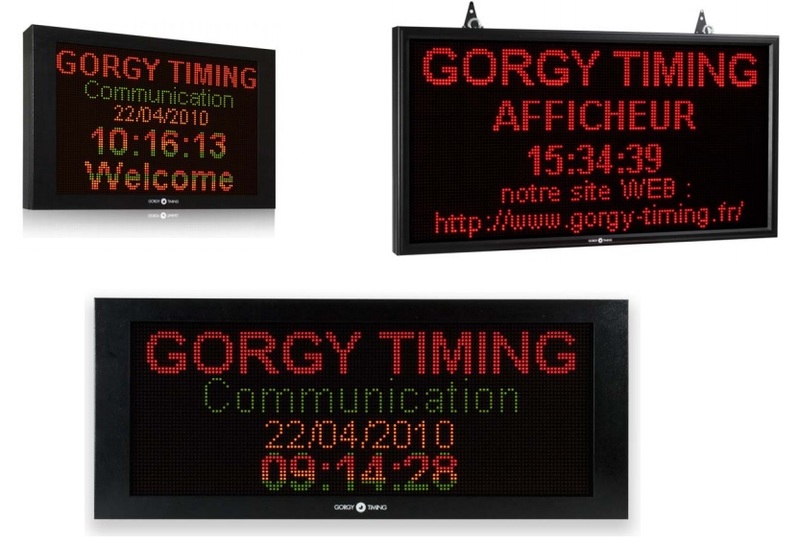 Gorgy Timing Display are for anyone who require smart and synchronized time and communications! 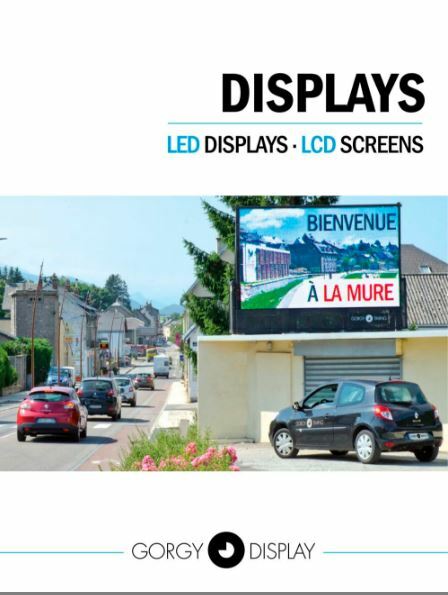 Downlaod our Display catalog Now !